Enterprises that sell through dealers, OEMs and retailers know that strong sales enablement and support services are pivotal for helping their channel partners to be more profitable. Clover Imaging Group (CIG) is the largest provider of remanufactured laser and inkjet cartridges in the world, with over $1 billion in revenues annually from more than 12,000 product SKUs – sold entirely through partners. 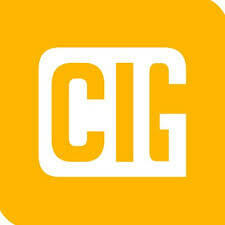 CIG also provides managed print services (MPS) that are resold by major retail partners and remanufactured imaging supplies sold through OEMs. Each month the company’s extended channel helps customers return over 5 million empty cartridges and other assets – the largest collection program in the world. Mark Richards, vice president of marketing at CIG, is such a believer in the power of high-impact video that he’s assigned three staffers to create video content for partners as well as Clover employees. He was also among the first in the imaging industry to embrace interactive video after meeting HapYak at a Brightcove PLAY event several years ago. Today, the intuitive interactive platform helps Clover create more engaging video-first experiences for resellers and strategic accounts to sell more effectively – while enhancing the product selling skills of Clover’s internal team. Branded sales training for partners. Leveraging its investment in MPS Axess SalesPro Training, a 13-module eLearning MPS sales training curriculum that CIG created for its dealer community, the company used HapYak to tailor modules for more than 60 partners – many of whom hosted the series on their own websites. “With big retail and OEM partners, HapYak made it easy for us to add the partners’ logos on top of the Axess SalesPro courses,” Richards said. With a single click, changes are made across the entire inventory of sales enablement videos. Easy publishing on third-party sites. HapYak’s template option makes video publishing a breeze, Richards said. When partners want to publish one of CIG’s videos on their own sites, CIG’s team simply provides the embed codes with the interactive layer included. “With HapYak we removed all the time drains we experienced without an interactive video platform,” Richards said. CIG creates a subgroup so data on partner completion of required training can be segregated by account. Lead generation for strategic accounts. HapYak enables CIG to add calls to action (CTAs) including a lead form within a branded video provided to its strategic accounts. The partner company can run the branded video on its site allowing interested customers to book an appointment with their rep about the MPS services - from directly within the video experience. Hot links let viewers click to download a brochure PDF or an executive summary of the MPS offering. More engaging and measurable sales training. Using HapYak to add chapters and quiz questions as knowledge checks in over 50 training modules, Richards’ team has measurably increased engagement in sales, HR and new employee onboarding. HapYak-sourced gradebook data can be exported into any LMS or other enterprise software so CIG can track that individuals have achieved a 90% or better passing grade. Next on Richards list for 2018 is leveraging HapYak for deeper behavioral analytics, Richards said, to understand where video interactions are occurring, along with the use of branching to ensure that relevant sales enablement content options are presented. BOSTON, MA– HapYak today announced new capabilities enabling enterprises to ratchet up the impactof their corporate communications through integrated support for YouTube Live, Brightcove other popular live streaming video services. The expanded capabilities of the company’s powerful interactive video platform let teams transcend previously silo'd approaches to synchronizing slides and other content with live video streams. Live streaming video has become the fastest growing segment of the overall online video market – a segment expected to grow into a $70 billion industry as content creators and publishers drive for more authentic human experiences online. With HapYak used to underscore and enhance the power of live streaming services, professionals get more from town hall-style video broadcasts and marketing events without plugins, extensive coding or video mixing to integrate with live feeds. Access viewer data via HapYak Experience Reports. HapYak’s award-winning interactive video platform provides an easy, out-of-the-box way for any user to create clickable, trackable, and shoppable video experiences — using any video or online video platform. With a secure interactivity and data layer delivered from the cloud, the platform lets users add links, branching, navigational elements, response mechanisms, shopping carts and more to drive highly relevant, personalized and measurable online interactions. Used by the world’s top brands, universities and people like you, HapYak’s interactive tools and data connect your video strategy to business results. For more information or to try HapYak for free, visit HapYak.com, or follow us on social media. 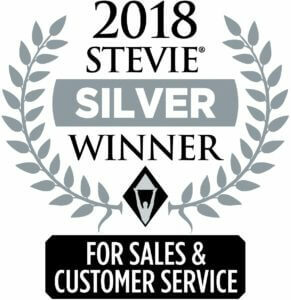 LAS VEGAS – HapYak was presented with a Silver Stevie® Award in the Marketing Solution – New Version category for its Interactive Video Platform in the 12th annual Stevie Awards for Sales & Customer Service. The recognition was announced at a gala awards banquet Friday evening, February 23 at Caesars Palace in Las Vegas. The Stevie Awards for Sales & Customer Service are the world’s top honors for customer service, contact center, business development and sales professionals. HapYak’s interactive video platform provides an easy, out-of-the-box way for any user to create clickable, trackable, and shoppable on-demand video experiences — using any video or online video platform. With a secure interactivity and data layer delivered from the cloud, the platform lets users add links, branching, navigational elements, response mechanisms, shopping carts and more to drive highly relevant, personalized and measurable audience interactions. More than 2,500 nominations from organizations of all sizes and in virtually every industry were evaluated in this year’s competition. Winners were determined by the average scores of more than 150 professionals worldwide in seven specialized judging committees. Entries were considered in 89 categories for customer service and contact center achievements, including new products and services. Stevie Awards are conferred in seven programs: the Asia-Pacific Stevie Awards, the German Stevie Awards, The American Business Awards, The International Business Awards®, the Stevie Awards for Great Employers, the Stevie Awards for Women in Business and the Stevie Awards for Sales & Customer Service. Stevie Awards competitions receive more than 10,000 entries each year from organizations in more than 60 nations. 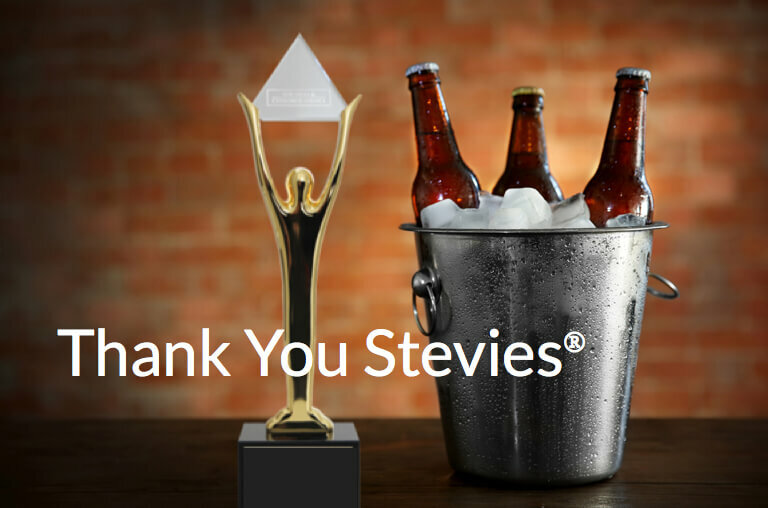 Honoring organizations of all types and sizes and the people behind them, the Stevies recognize outstanding performances in the workplace worldwide. Used by the world’s top brands, universities and people like you, HapYak’s interactive tools and data connect every video strategy to business results. Continuously ranked among the leaders in enterprise mobility platforms, Kony takes the road to success seriously – startingwith their own people. It’s a philosophy that’s more than a mantra for the company’s management team. It’s their #1 goal to make Kony 'The Place to Be,' with line of business heads leading the charge. For Marcel Eisma, VP of Kony Customer Success University, his piece of the mission is to deliver personalized, right-sized, always-on training to customers and partners – including technical and business skills. In addition to Kony’s 1,300+ employees – which the company refers to as “Mobilizers” – Eisma’s programs serve tens of thousands of designers, application developers, software architects and implementers worldwide who use Kony’s platform. For this diverse community of professionals, with varying experience and learning styles, training can’t be a cookie-cutter affair. It’s got to be fast, engaging and fully individualized to help these professionals address C-suite buyers in a hyper-competitive market. Eisma learned about HapYak from his boss Wayne McCulloch, formerly at Salesforce.com and HPE, and upon Eisma’s first exploration, he knew it was a superb fit. Before Customer Success University, Kony had a disparate collection of learning resources, stored in various content repositories and delivered through disconnected portals. After a three-month beta, Customer Success University launched in October 2017 to overwhelmingly positive reviews – with the interactive learning videos achieving 5,000 interactions in the first week alone, and over 52,000 interactions in its first month of use. Kony Mobilizer – a learning portal with single sign-on (SSO) capabilities for anyone with Kony’s Office 365 credentials, integrated with the corporate LearnUpon environment, to enrich and engage talent. Kony Basecamp – an external learning portal with eCommerce capabilities that delivers both free training and paid courseware for customers and partners. Offering “trails” for developers, architects and system administrators, Basecamp.Kony.com provides skills building courses at three levels – associate, professional and certified expert. 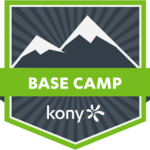 Basecamp.Kony.com integrates with the open-standard Badgr achievement recognition and tracking system to help learners celebrate, share and recognize their skills development, both internally to their managers and externally. Custom Partner Portals for the company’s largest integrators, with similar but tailored training offerings as Basecamp. Chaptering and other annotations to divide courses into manageable segments that are easily included in a table of contents and displayed online. Links to Kony’s documentation resources, examples, and Basecamp forum discussions that help learners advance their understanding and implementation of the Kony solutions. Links to other Web content from within the video environment, enabling users to reference a Wikipedia article, download a PDF or peruse online TED talks to enrich themselves with deeper context. Audience insights derived from interactions providing access to individual, group and departmental engagement and proficiency metrics for fine-tuned management reporting and content strategy and improvements. Customer Success University has quickly become a rallying point for personal development and enjoys the attention and full support of the executive management team. To learn how HapYak helps other market leaders stay on top, too, visit the HapYak Gallery or request a demo today. How-to videos are everywhere these days as companies strive to empower consumers with self-service options that address their needs and deepen engagement with the brand. What busy video viewers really seek though is access to exactly what they want, fast – including content that typically lives outside the video on a Webpage. The marketers that serve them need behavioral analytics to see where consumers opt out of the process, and how to better reach them. For one Fortune 500 company, enabling consumer self-service goes to the core of its mission of empowering patients in their own health care. Today the multi-billion dollar clinical laboratory services firm runs more than 2,200 patient centers in the US for blood draws and other diagnostic services, serves about half of the physicians and hospitals nationwide, and touches the lives of 1 in every 3 American adults each year. According to the company’s manager of consumer marketing, it’s her group’s top priority to create self-service marketing materials that educate consumers on how to access its services. 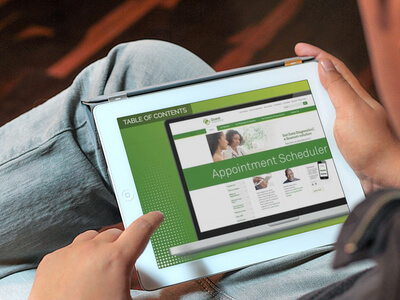 For nearly two years, the firm has used HapYak to add interactive elements to how-to videos that walk the consumer through key steps in using the company’s patient portal where consumers and their caregivers, with appropriate permissions, can access lab results ordered by a physician, forward results to other physicians, and view lab data online or from a mobile device. Adoption of the portal has been rapid, including a premium advanced access option that recently debuted with even more features, such as a complete lab history in an easy to read and trended graphical format. From time to time, however, consumers get stuck in seemingly simple steps, such as failing to verify an account login they created – steps that may lead to them missing out on the ability to access their results, or spend time to phone the company for support. By adding PDF downloads in videos explaining how to get help logging in, and how to get lab results, the marketing team is able to provide consumers with a download of these directions without leaving the video itself. The addition of a call to action (CTA) within the video helps build awareness and traffic for the Advanced Access offering. The team also added interactivity via HapYak to a video on how to use the appointment scheduler, accessed from the home page. Providing a Table of Contents with chapters linked to the exact time in the video for the needed information saves consumers time in accessing exactly what they need, while a link to registration provides fast access to test results immediately, all within the video environment. More than being helpful to consumers, the ability to click on a video for more information provided the company with something every marketing team desperately needs: behavioral data to improve consumer engagement and ultimately sales. Metrics provided by every click on the table of contents or calls to action within the video help the marketing team understand more about what consumers want, and how to better serve them. An admin panel shows data at a glance including click-through rates for various calls to action, further helping the consumer marketing team to understand where it can do a better job. For example, data on over 2,500 touch points in HapYak’d videos across a six-day span helped to reveal topics of strong interest, and where potential new educational content was needed. The firm gives HapYak high marks for its ease of use and constant iteration on its platform in concert with their feedback. With a new appointment-scheduling video in the offing and other videos in planning stages, the diagnostics company sees tremendous potential for other ways its can use HapYak, such as integrating interaction data with Google Analytics. Want to learn more? Try HapYak now, or request a demo. Interactive video is an opportunity for viewers not just to watch, but to interact with your video content resulting in higher click-through rates and demonstrable ROI from your video spend. At HapYak we're believers in interactive video because we see the amazing results it delivers for our customers every day. We anticipate that 2018 will be a pivotal year for the category and for good reason. For starters, growing consumer response to personalized interactive advertising and shoppable video experiences, among other applications, has propelled data-driven marketing and video usage to all-time highs – with no end in sight. 1. Sophistication and Ownership. Organizations will move rapidly from “getting going” with interactive video to “getting good” at its application in marketing and eCommerce. We’ll see more video-centric marketing programs, not just one-off experiments; more shoppable video with add-to-cart features; how-to videos with branching; and audience analytics. This shift will be brought about by interactive video platforms with richer feature sets (and more platforms), lessons learned, repeatability and the rise of functional owners within the organization. 2. Data, Data and More Data. Let’s face it: digital marketers are data junkies. Interactive video delivers the data marketers have lacked from their video initiatives to date. Most video platforms deliver rudimentary marketing metrics – like the number of plays or the time when the viewer stopped watching. With interactive video, every behavior at every moment is tracked, and those behavioral profiles can provide insights on what motivates conversions. Moreover, only interactive video data can deliver on the ‘three Ps’ – presence, performance, and patterns – allowing marketing leaders to discern why certain prospects convert to buyers, why others leave, and how to improve the process to convert more of them – powerful information from which to heighten sales and marketing effectiveness. 3. Deeper Stacks, But More Silos. With the growing sophistication of interactive video, organizations will gain unprecedented behavioral insight, but that rich data will start out as silos that reside independently, instead of being integrated along with other marketing KPIs. 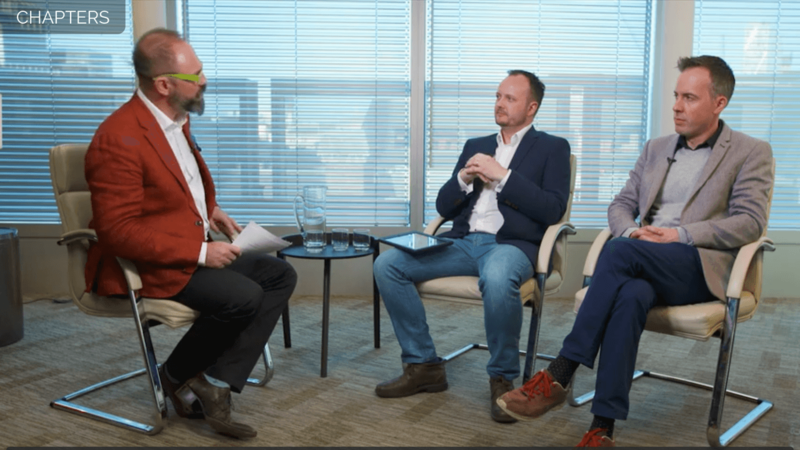 Deciding how to use all that data may be the sand that creates the pearl, forcing change down the road that truly enables video to become a strategic gem in the enterprise BI mix. In the meantime, as business executives continue to work across these silos, we expect the gap to widen between those who know how to capture and apply this data and those who don’t, creating new competitive challenges. In what Forrester calls the “post-digital" world, this new landscape will require marketers to get hyper-focused on solving customers’ needs in a one-on-one, personalized dialogue vs. more traditional marketing approaches to messaging and acquiring new customers. Interactive video will be central to that transition because of its ability to engage and deliver rich behavioral analytics on a traditionally passive medium. 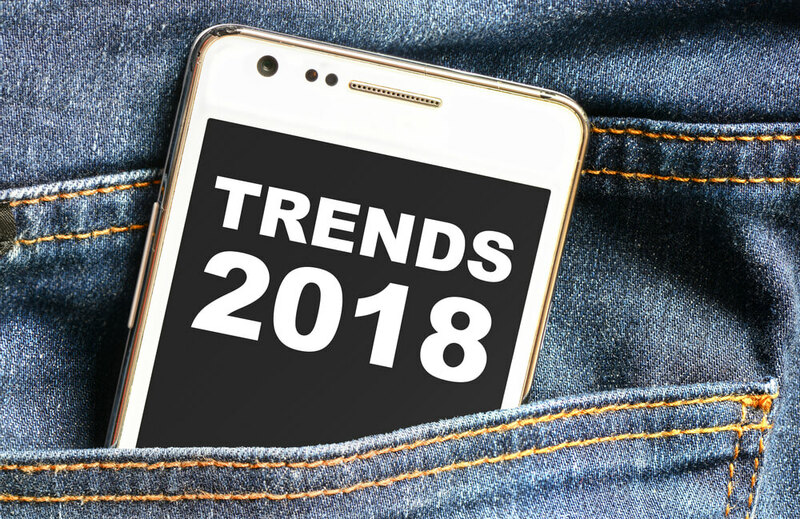 With solutions like HapYak that remove the technological barriers to creating personalized interactive experiences, we expect 2018 will be the year that marketers finally get off the fence and into deployment mode. Ready to take the next step? Download our free Beginner's Guide to Interactive Video. With rapid innovation comes a level of change that for some can be hard to manage. Leading new markets requires continuous education – and lots of it. This is a challenge that Dell EMC’s Supreetha Nagaraja knows well. As strategic advisor for Dell EMC Education Services, Nagaraja has embraced the speed and scope of change with a few innovations of her own. Dell and EMC were already established as leaders in the hyper-competitive $2 trillion global IT market when they merged in 2016. The combination resulted in the creation of a $74 billion company with footprints in 98% of the Fortune 500. Offering the industry's broadest portfolio of IT infrastructure products, today Dell EMC maintains more than 20,000 patents and applications, “Leader” status in 20 Gartner Magic Quadrants, and a workforce topping 100,000 worldwide. With a strategy to manage growth through ongoing employee education, Nagaraja and her team developed a pioneering video-based learning management platform they call eduTube. 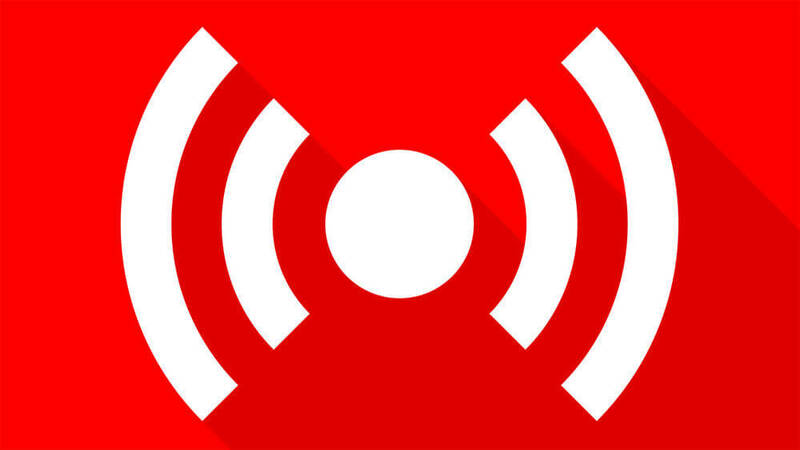 The enterprise solution offers a YouTube-like portal where employees can watch and listen to top industry experts and other videos on specific products and topics. By all accounts, on-demand video is not only more cost-efficient, but highly engaging, and as studies have shown, improves retention. While most popular CMS and LMS solutions aren’t built to handle the challenges of preparing, delivering and analyzing volumes of online video content, eduTube is based on a delivery architecture that supports rapid integration and scale. With its own large and highly skilled technology team, typically Dell EMC would build and deploy their own solution. But in Akamai’s CDN and video hosting capabilities they found a technically differentiated solution that would eliminate that investment of time and resource while delivering a high-performance online video experience to any device, anywhere. Through the centralized platform, videos are now embedded in eLearning content, corporate communications, marketing programs, yearly sales kickoff campaigns and many other programs. With plans to add interactivity to their data-driven video strategy, Nagaraja and her team are currently in the implementation phases of HapYak. Since HapYak works seamlessly with any video delivery solution, including Akamai and Amazon, it was a natural choice. Easy-to-use tools and templates will enable the Education Services team to add interactive elements, such as in-video like/dislike ratings, across an entire video library in minutes. Beyond deeper engagement, interactivity offers another significant benefit: providing senior leadership and departmental leaders with measurable, qualitative feedback and quantitative behavioral data. As employees click through hotspots, links, chapters and personalized branching scenarios, their choices are logged and tracked—offering insights that inform future strategy and development. 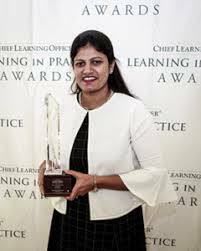 For her vision and innovation, in late 2017 the editors of Chief Learning Officer (CLO) Magazine recognized Nagaraja with a coveted Business Partnership Award. Part of the publication’s annual Learning in Practice Awards program, the distinction acknowledges executives with workforce development programs delivering exceptional impact in terms of employee retention, sales, revenue growth, customer satisfaction and cost reduction. Since Nagaraja launched eduTube, Dell EMC has seen it pay off in multiple ways. Video-based content delivery now accounts for more than 9,000 student days per fiscal quarter, a 300% increase since eduTube’s launch. The platform also allows data to be collected on how long a video is watched, how many times it’s viewed and who has viewed it, and with the addition of HapYak, deeper behavioral data. During a single fiscal quarter, eduTube videos receive 250,000 to 300,000 views on average. 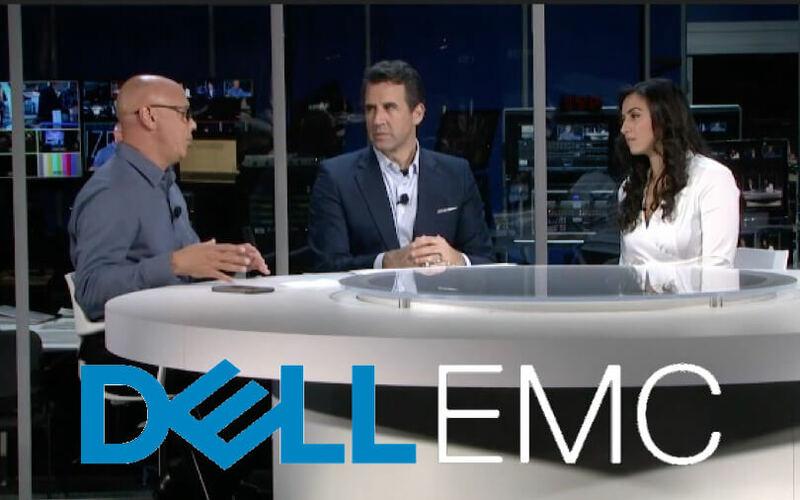 Further, the reliability and performance of the Akamai's platform has enabled Dell EMC to deliver a consistently outstanding, media-rich experience saving the company millions on classroom training. The result? A powerful solution for managing change in today’s dynamic IT market. With a user base that includes 5 of the top 10 pharmaceutical and medical device companies, HapYak is built to support a broad set of video-enabled business goals, from managing Important Safety Information (ISI) in pharma marketing campaigns to internal education. The use of video marketing in life sciences continues to grow and the reasoning is clear as studies have shown a 95% message recall with video, compared to 10% with text alone. Video is also highly effective in branding, with 71% of consumers who watched a video saying it left them with a positive impression of the brand, service or company, and 73% of all consumers saying they were more likely to proceed with a purchase after watching videos explaining a product or service. “Until now, out-of-the-box solutions for managing the user experience with important drug information in online video didn’t exist. Without massive customization, viewers using a standard video platform or player could readily bypass the ISI in marketing campaigns,” said Kyle Morton, HapYak’s chief product officer and co-founder. 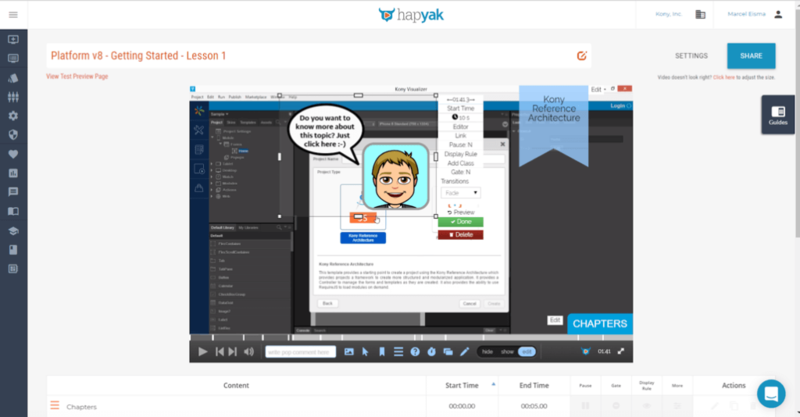 With a secure interactivity delivered from the cloud, HapYak’ easy-to-use SaaS platform adds interactivity – such as chapters, branching, links and response mechanisms – to any video in minutes. An onboard system-enforced ISI ‘gate’ ensures that healthcare providers, consumers, and others are exposed to ISI for a determined period of time before they can freely navigate to other parts of the video. The solution works with any popular online video player, CDN or video management system to optimize existing technology investments. While HapYak's customers are pleased with the flexibility of this pharma marketing tool, they're also excited about the wealth of data these interactivity points offer, delivering deeper audience insights than a video platform alone. 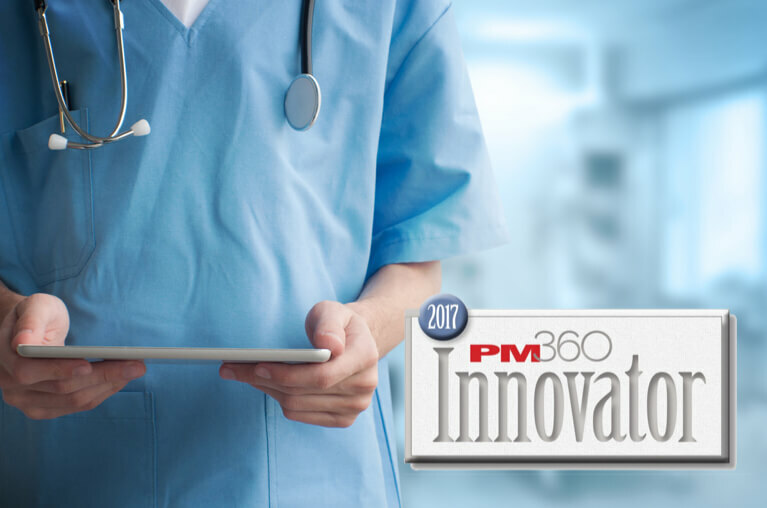 In recognition of this unique value, HapYak’s interactive video platform was named by PM360 Magazine as a top innovator. As a leading publication for marketing decision makers in life sciences, each year its editors recognize the latest advancements and strategies helping pharmaceutical, biotech and medical device marketers to achieve better results. Thriving corporate cultures have one thing in common: high employee engagement that attracts top-notch talent and delivers a measurable impact on company performance. Engagement is particularly important around corporate initiatives that advance individual well-being and ensure fair practices to safeguard the brand. 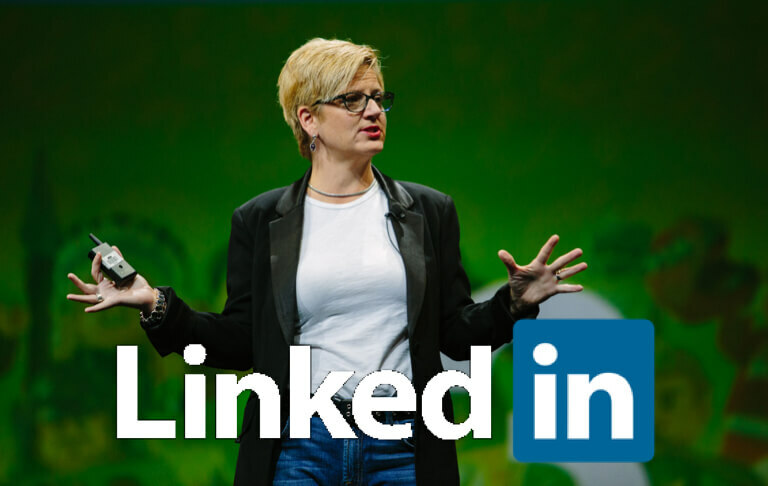 Jen Carniero leads learning experience design at LinkedIn, supporting over 12,000 employees including approximately 2,000 managers. LinkedIn uses a wide variety of HapYak’s interactive capabilities in 20 Learning and Development-produced interactive videos that help engage employees thoughtfully as a key first step to fostering lasting behavior change. One way the company does this is through live-action video scenarios of situations employees may encounter. The scenarios pause and the learner is asked for feedback on how they’d approach next steps. They can choose from different actions they’d take in this scenario and see how that choice would impact the situation and the team depicted in the scenario. For example, LinkedIn used HapYak in it's award-winning “Breaking Bias” Online Learning Series as part of its Diversity, Inclusion and Belonging (DIBs) program. Deployed worldwide, “Breaking Bias” employs these live-action scenarios to build the critical thinking skills required to cultivate a culture of belonging and connect across differences. These are skills that can’t be acquired from simply watching a video in a lean-back mode. Using HapYak, LinkedIn inserted hot spots to simulate decision points that participants might face in a certain challenge, and the follow-on impact on others. Branching or “choose your own adventure” options allowed participants to go back and remake the decision if they didn’t like what they saw – complete with a simulated ‘rewind’ sound as they replayed the decision and made a different choice. The first three “Breaking Bias” videos were initially developed for managers, but the program was so successful that DIBs team expanded it to target all employees and created four more videos that released throughout the year. In one “Breaking Bias” video, LinkedIn used HapYak to add a sliding bar at the bottom of the screen where participants rank how they felt a character in the scenario was doing, in this case, an introvert was being talked-over in a meeting. When asked “How included do you think Meiling is feeling in this discussion?” learners adjusted the slider to reflect one of five choices. The video then shows the learner how Meiling was actually feeling. The video continues, showing the manager taking a different approach so that Meiling is being heard, demonstrating how managers could “repair” a situation like this with an employee. In another “Breaking Bias” video about do’s and don’ts of a performance review conversation, LinkedIn used HapYak interactivity to help facilitate a team discussion on “micro-inequities,” or subtle biases that may influence another’s feelings. The chapter played a live-action scenario snippet depicting a manager holding an annual review with an employee and the team had to “spot the micro-inequities.” Using HapYak, the video would pause in different places so the team could discuss what they saw. The team could continue with other scenes after the discussion was completed. In other L&D programs for management, leadership and onboarding, HapYak enables the LinkedIn team to add reflection points into a video – playing a live-action scenario then asking questions about what happened, to further make the video experience meaningful on a personal level. In a program called “Let’s Talk About Race,” for example, HapYak’s branching feature allowed LinkedIn employees to experience multiple sides of the same situation, depending on their role. After hearing a personal story from a character, the participant can choose to see what to do as an ally, a manager or the person experiencing the situation – and then views the corresponding behavior recommendations for how to connect over differences. Carneiro and team have also used HapYak to help measure behavior change for an online learning program. Instead of using a form to document participant sentiment, LinkedIn placed interactive “Check-In” and “Check out” videos using quizzes at the beginning and the end of the program to ask questions about behaviors that align to learning objectives. Learners can use this as a gauge to see how they’ve grown, and the Learning & Development team can track effectiveness of the program to drive behavior change.